Learn how to fix sandisk flash drive in one minute .Recover disk generator support the following controller chip vendor oti 2168,oti 6228,0151 Silicon integrated systems corp and sandisk flash drive.Follow the steps. 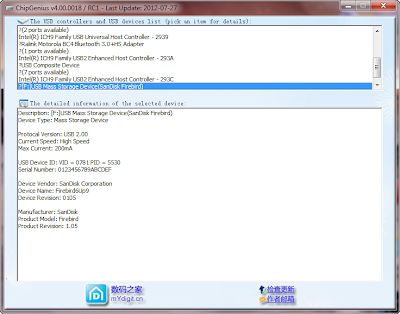 Look to the previous picture and see the details of the usb flash drive which taken by chip genius tool .You will be able to make recovery of sandisk flash drive. How to repair sandisk flash drive with Recover disk generator tool (recover disk 1103) ? First plug in your sandisk flash drive to your computer , then download Recover disk generator tool from the link below in the end of this article . After downloading Recover Disk program extract files ,then open the program .Read the manual guide sheets ,there is a full explanation of formatting process to every type of flash drives supported by this program. There are three files (USBstick3 manual guide,RD Generator_User Manual ,oti_tool_pre01 ) . Thanks for this information. It’s too good and helpful also so thanks for sharing it with us. I took this information from memory uncapped it and searched this number with a magnifying glass. The same is write protected format is not left with all I've tried everything but still the same. 8 GB USB flash drive became read only. Google search did not give any tool. Please help and thanks a lot. Also, if it helps here is what is written on the memory chip. My problem is write protected, I tried many many many ways to solve this problem without any benefit, please help me. 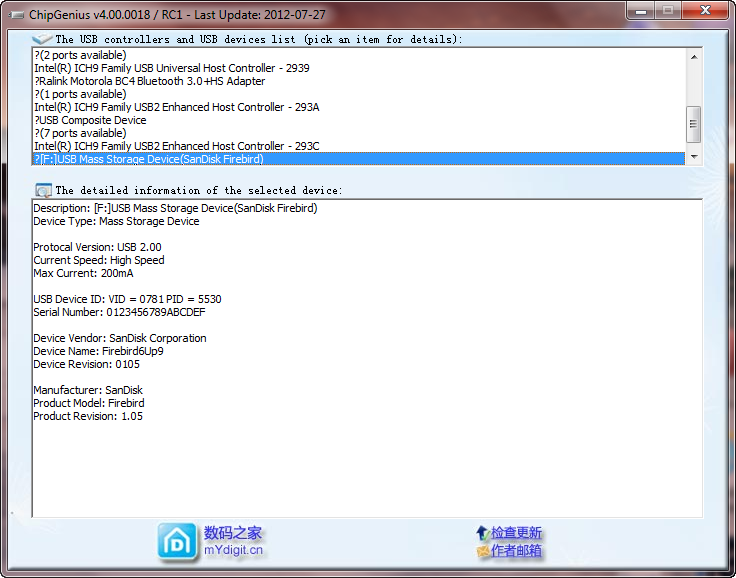 My SanDisk Extreme 16gb has the below info. It works but only as basic fixed disks. However, when I first got them they were removable drives, but I think I used software that turned them into basic disks. I can no longer safely remove them. I have three of them, and one works as a removable drive, but the others are fixed for some reason. Any chance to format or reflash these so they show up as a normal removable flash drive? 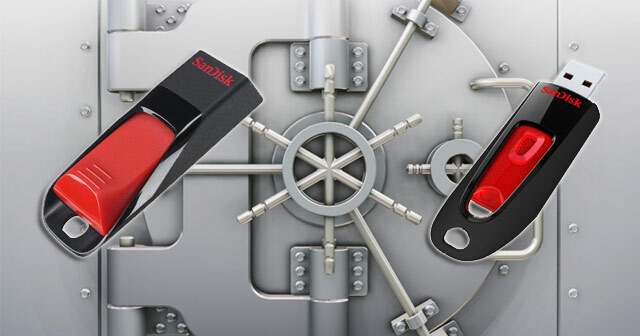 Hi, I forgot my Password of Sandisk Cruze even it is showing me a Hint i m unable to Open my vault. How can i open it? Network error, the request for chipmodel failed! Thank you, try to help and tell me what to do by email, in english plz.